Published February 10, 2014 at 1500 × 844 in Thurs, 1/30 @ 2:59PM – tire tracks. Thurs, 1/30 @ 2:59PM – tire tracks. 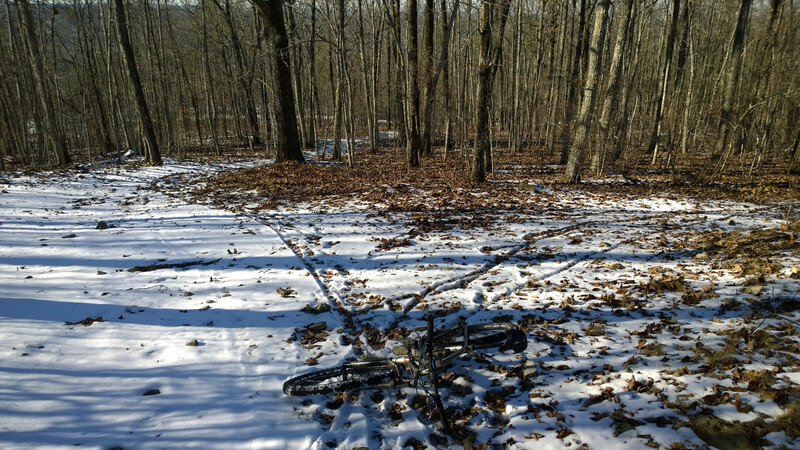 Only one of these tire tracks is mine … the one that is a straight line leading up to my back wheel.